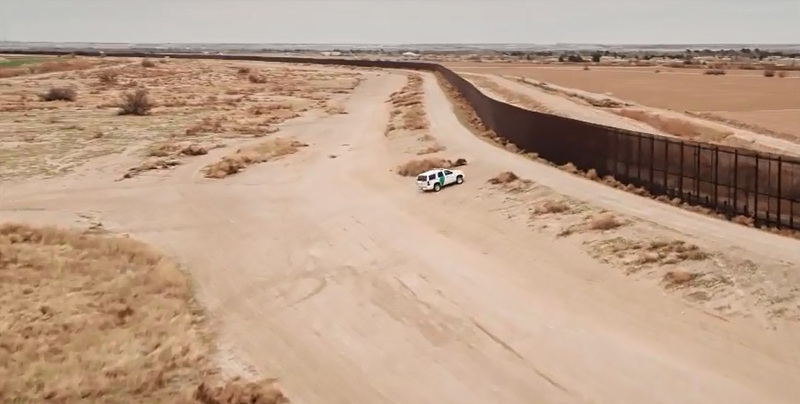 SHOULD CONGRESS FUND THE WALL FOR THE SOUTHERN BORDER? In the United States Senate, South Carolina's Lindsey Graham has earned a reputation as a conservative, a problem-solver, and a leader who gets things done. He is a great friend to our men and women serving in uniform, a leading advocate for cutting the out-of-control spending in Washington, and a strong opponent of Obamacare.